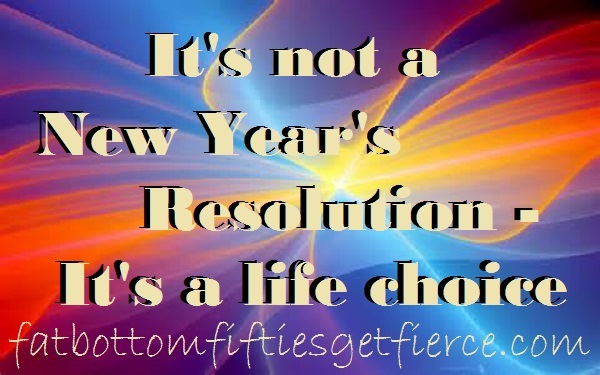 There has been much discussion over the past few days about the pros and cons of making New Year’s Resolutions. Whether we make them and think they are effective, or choose not to make them believing them to be counter productive, one thing seems universal – we think about them. One thing the ‘Makers’ and the ‘Don’t Make ‘Ems’ seem to agree upon is that the beginning of a new year is a great time to look forward, assess where we are, and move toward where we want to be. Whatever you want to accomplish – or continue doing – in 2015 is achievable. One fierce day at a time. One fierce step at a time. Confidently head in the direction of your goals. What you discover along the way may prove just as important as actually attaining your goals!